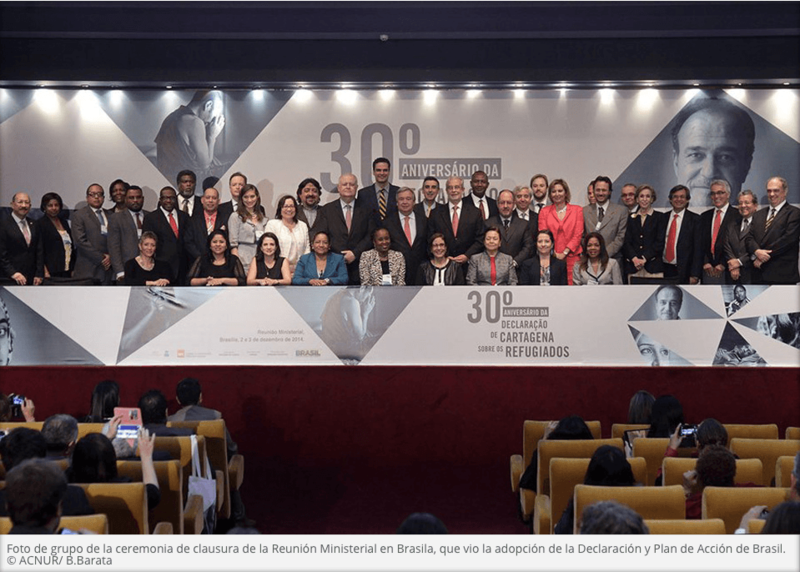 Commemorating the +30 Cartagena Anniversary, the Brazil Declaration and Plan of Action was adopted by governments of Latin America and the Caribbean on December 3rd, 2014. 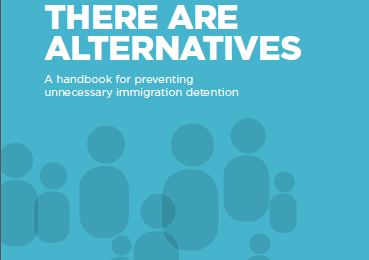 Both documents include calls for the elimination of immigration detention of children and proposes advancements in alternatives to detention (ATDs). The Brazil Declaration, “A Framework for Cooperation and Regional Solidarity to Strengthen the International Protection of Refugees, Displaced and Stateless Persons in Latin America and the Caribbean” recognises the Inter-American Court of Human Rights Advisory Opinion 21, affirming that “the deprivation of liberty of migrant children in an irregular situation, ordered solely for this reason, is arbitrary” and makes a commitment to end immigration detention of children (p. 5). Similarly, the Brazil Plan of Action “A Common Roadmap to Strengthen Protection and Promote Sustainable Solutions for Refugees, Displaced and Stateless Persons in Latin America and the Caribbean within a Framework of Cooperation and Solidarity” proposes rules for the implementation of ATDs within a plan for border zones, and increased access to ATDs within a regional Caribbean plan, specifically. 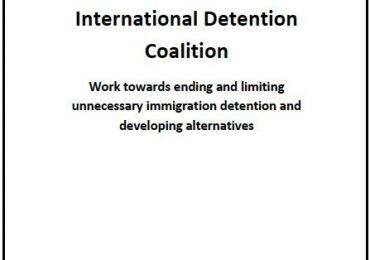 While there is still much work to be done, the IDC considers these commitments to be important achievements resulting from collaboration between IDC and its members and partners during the entire Cartagena +30 process.